Harry Amdur was born in Brooklyn. He served in the U.S. Army Air Forces during World War II. 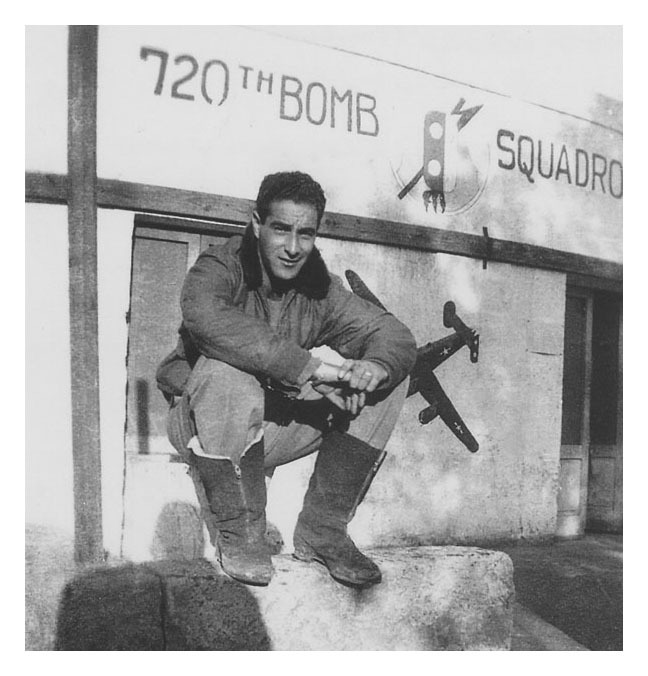 He was a B-24 bomber pilot in the 450th Bomb Group, 720th Squadron. After the war, he returned to Brooklyn where he owned and drove a cab. 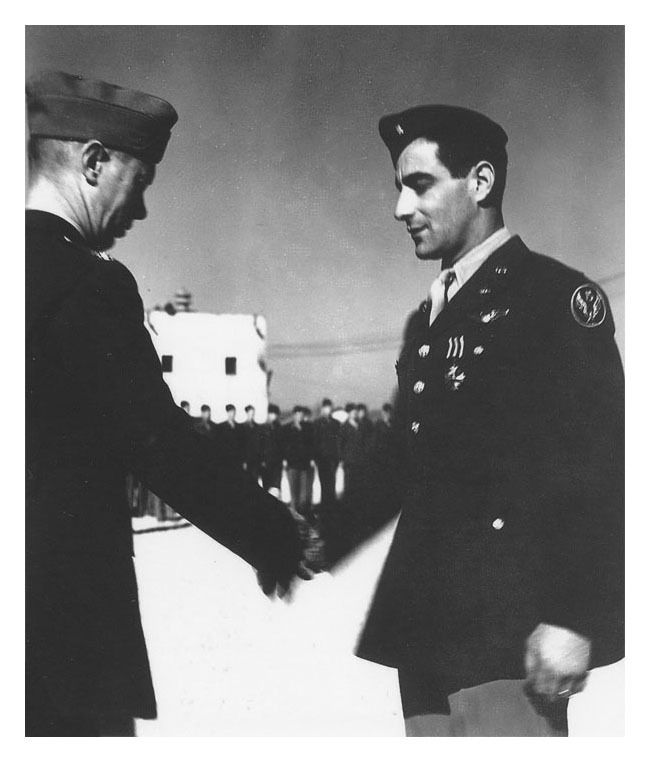 He re-enlisted and served in Korea flying C-54s. 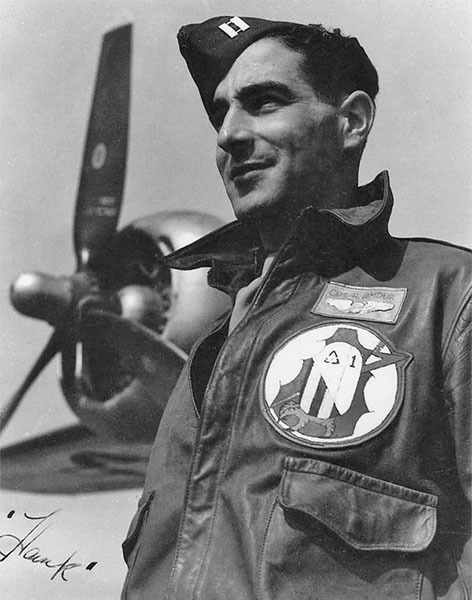 Harry received a Distinguished Flying Cross for a Lone Wolf Mission flying a B-24. Harry retired a full colonel. He was a pilot at Seaboard from 1956 until the 1960s. Harry was survived by his wife, Gloria "Goldie" Amdur (née Moskowitz).